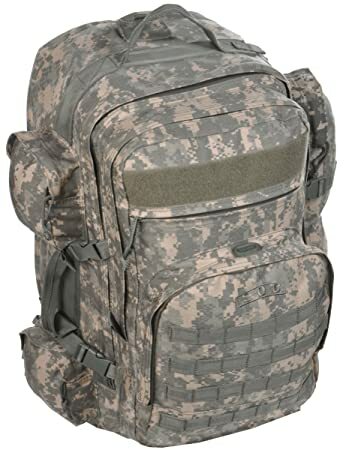 Sandpiper of California Three Day Elite a Mid-sized pack with a list of features has earned the Elite name, includes padded laptop section, mesh-lined back, shoulder harness for breathability & aluminum back stays for load stability. 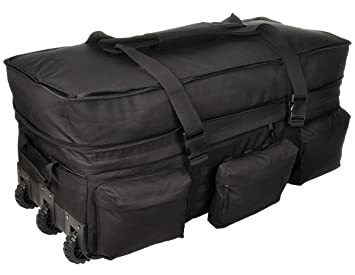 Sandpiper of California Bugout Bag, our most popular bag with well over 1 million units sold, has generous compartments gives ample space for cargo. 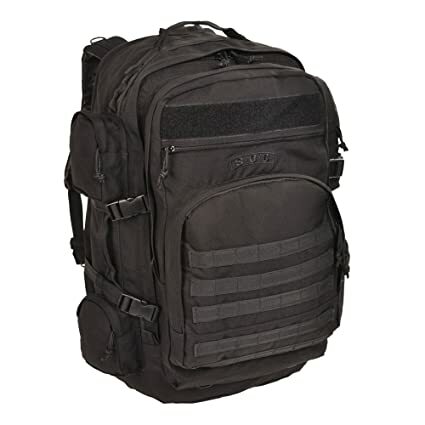 Carry-on friendly, but large enough to pack multiple days of clothing. 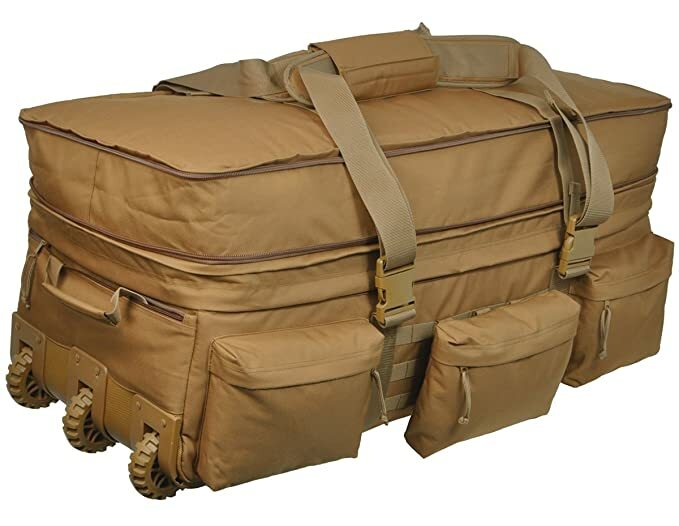 Sandpiper of California Rolling Loadout XL is similar in profile to our smaller 2037 with the (3)-wheel system & organization features. 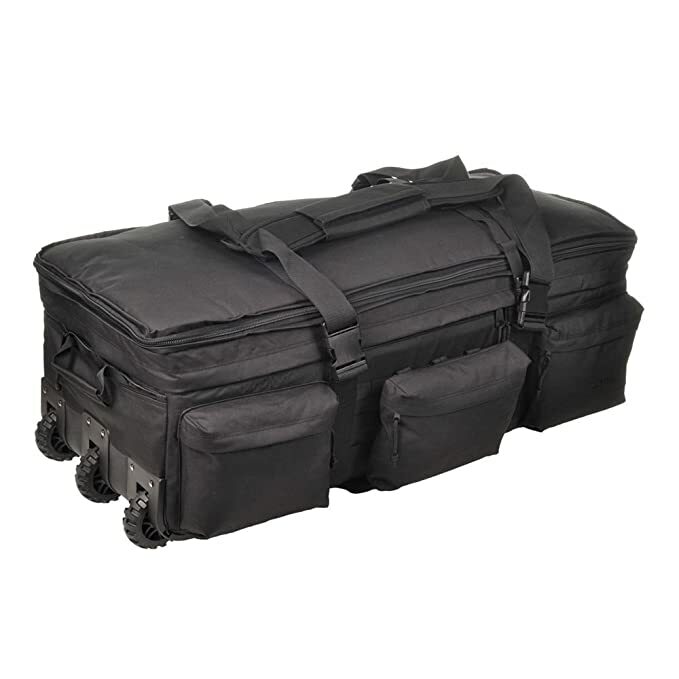 Unzip & expand the main compartment to add approximately 3000 cubic inches of cargo space. 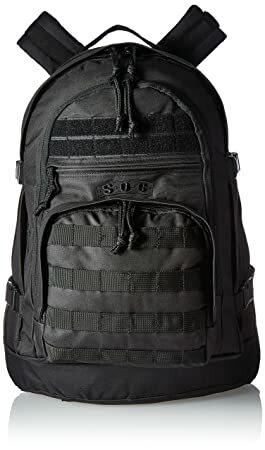 The SOC G.T.H. 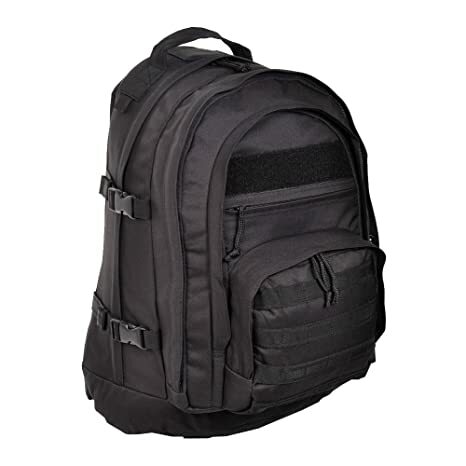 III is a lightweight pack constructed of heavy-duty Cordura fabric. 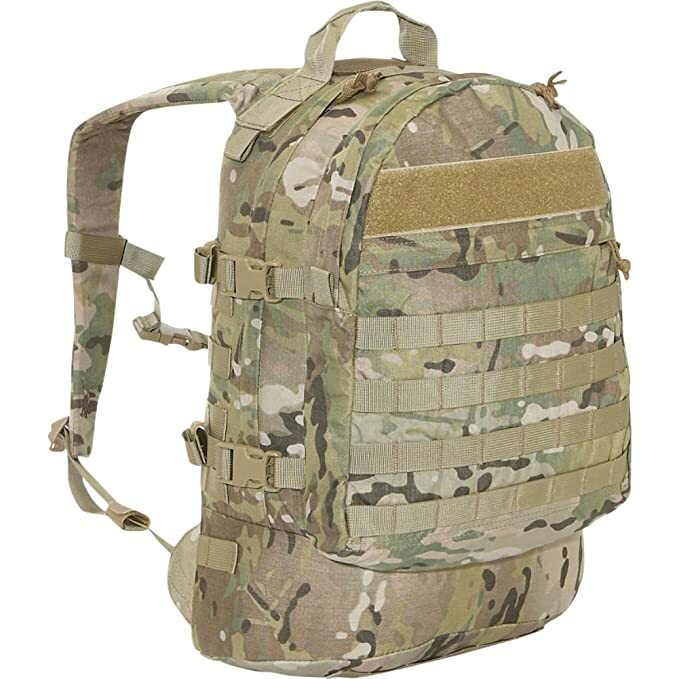 MOLLE/PALS compatible panels can be found all around the pack including the bottom and sides of the G.T.H. III for attachment of clips, accessories, or pouches. 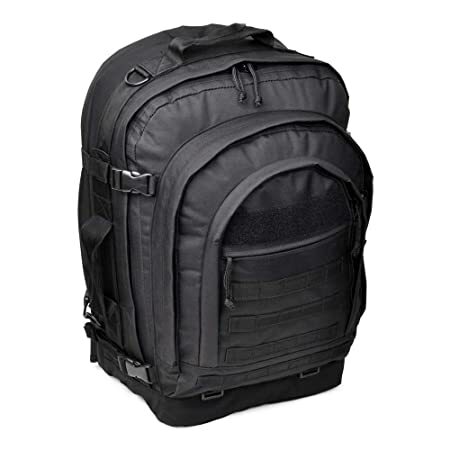 Equipped with a padded compartment for laptop or tablet protection, the G.T.H. 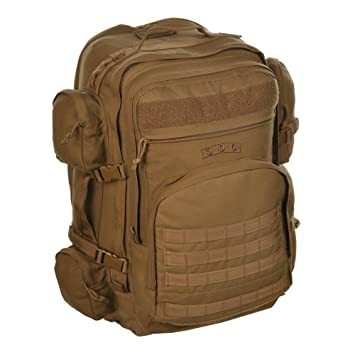 III is ideal for daily use and light travel. Two pass-thru slits allow for cables, headphones, or other electronic wires to run into the main compartment. 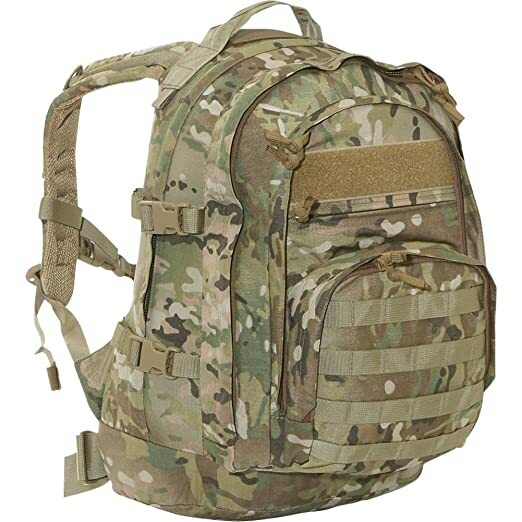 Additional features include a hook & loop name tape panel, hydration compatibility, external compression straps, and adjustable waist belt.